First, there was the rainstorm. 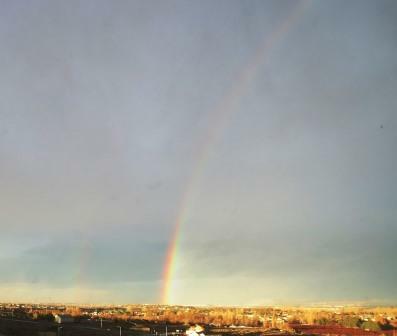 Then there was a rainbow. 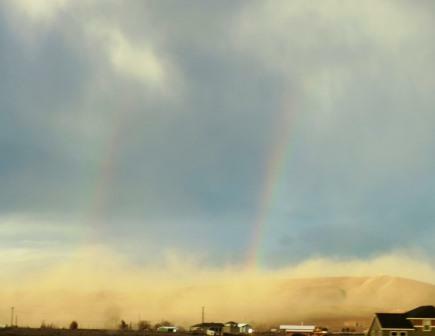 Then, it being Eastern Washington and all, there was a dust storm. And then…. 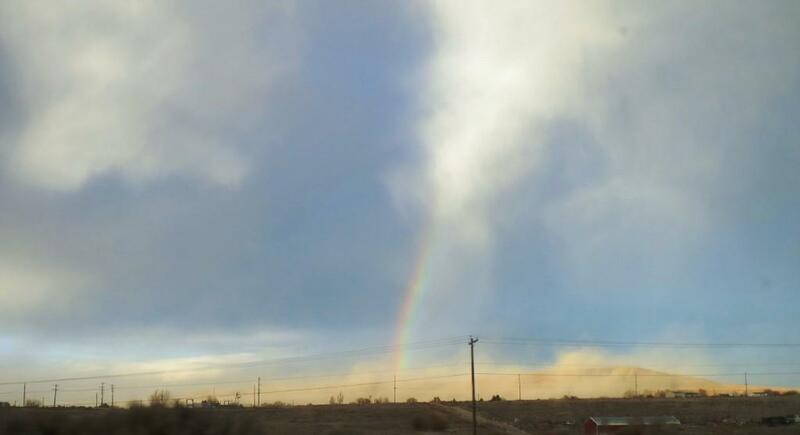 there was a rainbow coming up out of the dust storm. This entry was posted in The Present Insanity and tagged dust storm, rainbow, rainbow and dust storm, Western Washington. Bookmark the permalink.